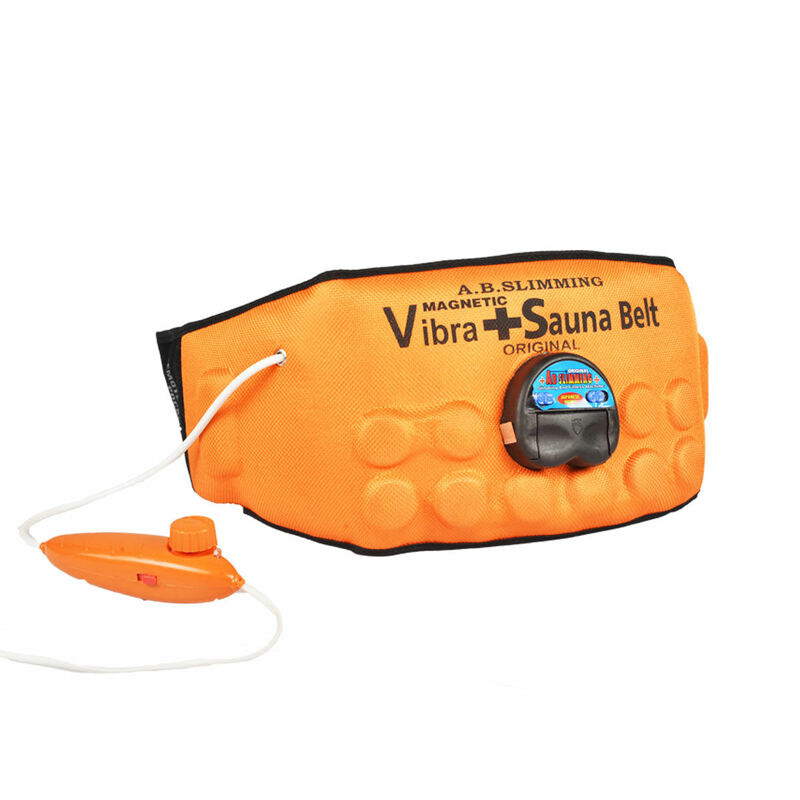 Sculpt, tone and tighten your body all year round with this Sweat Magnetic & Vibra Belt. 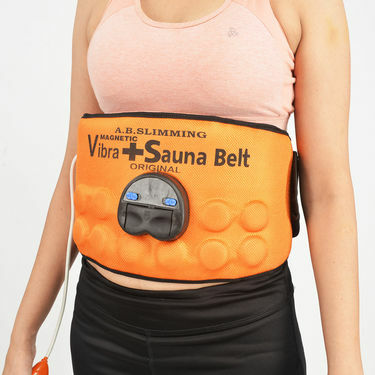 The The powerful oscillating & vibrating technology will help flush out and eliminate harmful toxins; helping you shed those unwanted pounds to reveal the trim, fit body you have always dream of. 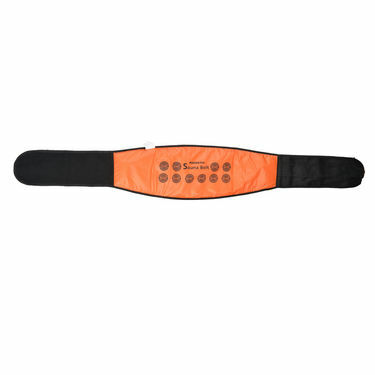 This multi-functional belt is very much effective on the abdomen, waist, back, thighs, calves, abdomen & hips. 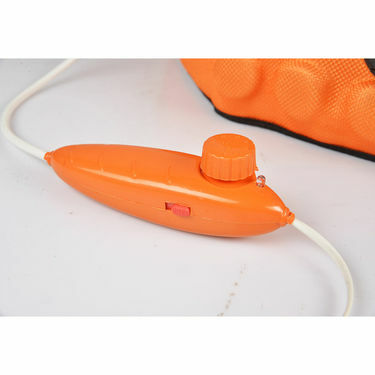 The simple operation, easy controls and the adjustable strap is suitable for people of all body types & age groups. 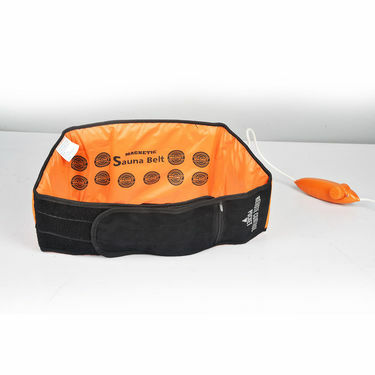 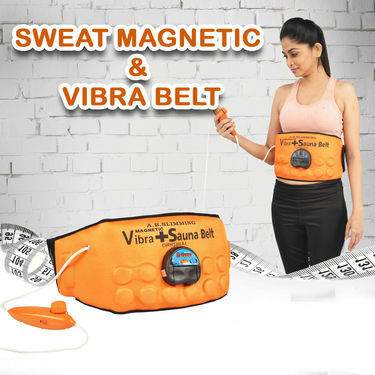 Portable & compact, Sweat Magnetic & Vibra Belt is easy to store and carry when traveling or vacationing.